Karin Herzog is rooted in medical miracles and the power of oxygen. We believe that you should have access to the the best skincare technologies and ingredients to help you feel powerful in your own beautiful skin. Our miracle formulas harness the organic potency of stabilized oxygen, high-performance innovations and a touch of Swiss expertise, so you can re-discover your youthful, crystal clear complexion. Beneficial for Aging, Acne, Uneven skin tone, Sensitive Skin. As a independent brand, we maintain the highest production techniques and never compromise on quality ingredients. 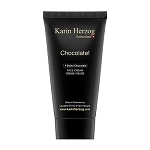 The Karin Herzog line is paraben free, vegan friendly, dairy free, gluten free and cruelty free. All of our oxygen creams are all preservative free and hypoallergenic. We have sold Karin Herzog over 25 years. 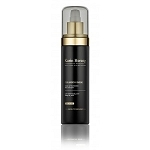 We love this product Line and can help guide you to the products for best results. Our prices are the best. 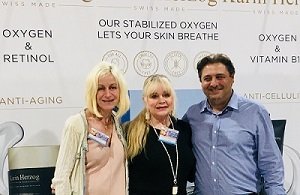 Karin Herzog is the best Oxygen Skin Care line in the world. It makes such a difference in your skin, Perfect for anti-aging, acne, rosacea and most skin conditions. 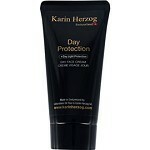 We have the best prices and the most knowledge on how to use Karin Herzog products.